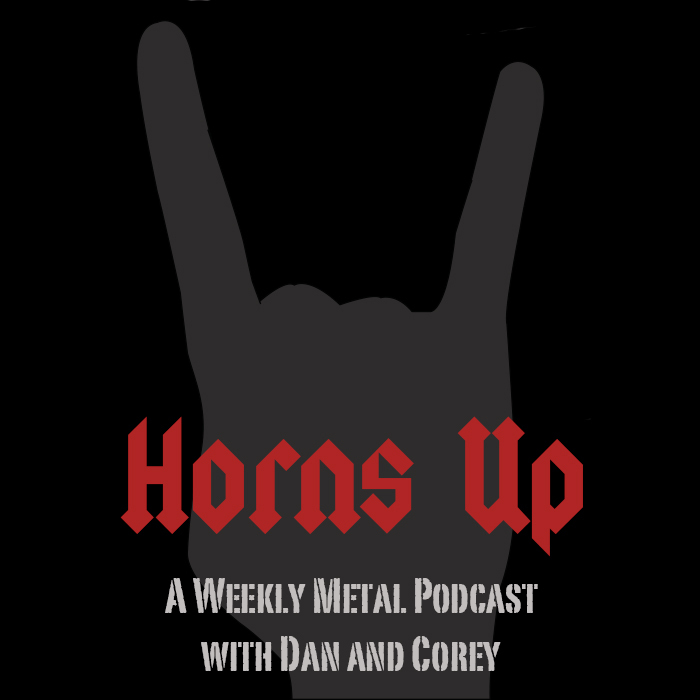 It’s time for Episode 47 of The Horns Up Podcast, your weekly catch-up on all things metal! 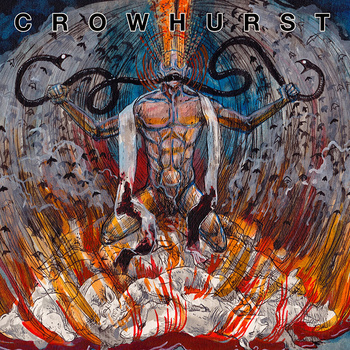 This week, the guys discuss new albums from Royal Thunder, Crowhurst and Délétère, and Dan gushes about his fourth Diarrhea Planet concert—even though, okay, they’re not metal. Plus, a tribute to Khaotika and Wormreich following their tragic van accident.